An email came in this afternoon that asked why I post photos on RedGage now. The answer is to make money online. Don't get excited and quit your day job just yet. The photos only earn money through page views. The amount that each photo makes is clearly visible on each one. RedGage is also a bookmarking site. My blog articles are linked from there and some people add links to pages that interest them. Videos and documents can also be added. 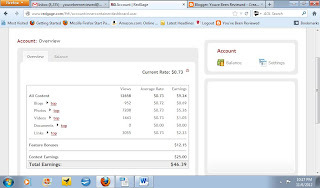 The account tab provides information on how your content is doing. You can see from the screenshot below that my photography isn't setting the world on fire but they are making a few dollars. 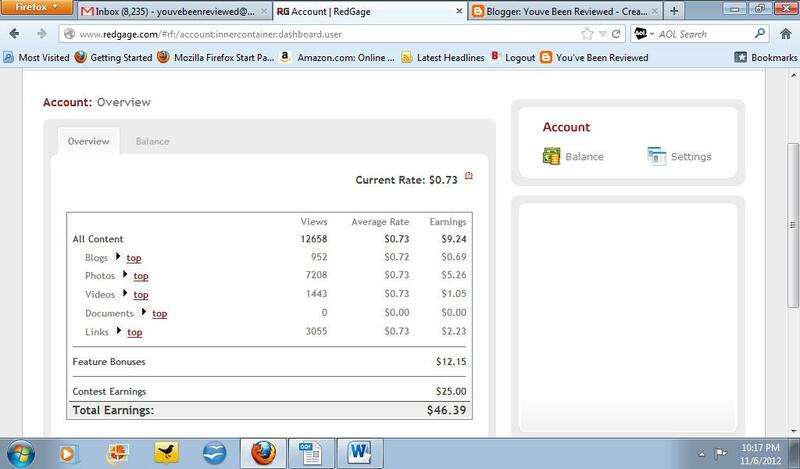 Each photo that is posted on RedGage earn only pennies. Once in awhile I will get lucky enough to receive a bonus or win a contest but that doesn't happen very often. Payment can be transferred in $25 increments. I will hit my second payout mark in a few more dollars. The compensation is a small amount but it adds up. The next $25 is enough to put a little gas in the car, buy lunch or almost cover a cell phone bill. Photos like this give you the opportunity to see my photography. 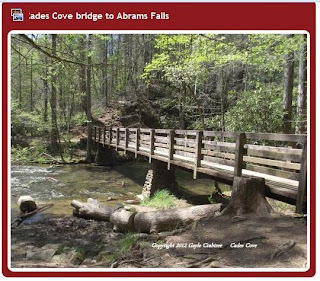 The RedGage photos will have a red border around them like this one does. Click the link to see a larger photograph or to see more of my online portfolio. Most of the shots on this blog were taken with a Fujifilm Superzoom. It has been a steady, reliable camera that works well for my needs. Eventually I want to upgrade to a Nikon but it will take a lot more page views to get there. Here's a comparison of the cameras that my eye is on right now.